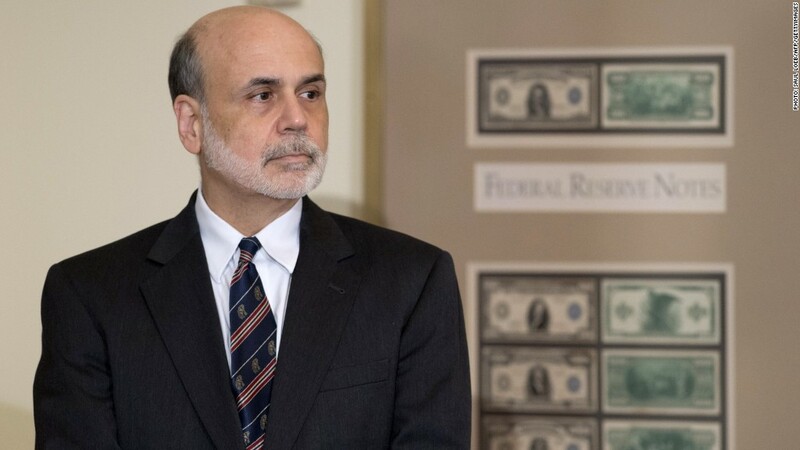 Fed Chairman Ben Bernanke has assets worth between $1.1 million and $2.3 million. In addition to his government salary, the Fed chief also hauled in some significant income from textbook sales, including more than $100,000 in royalties from publisher McGraw-Hill (MHFI). Her disclosure form lists between $4.8 million and $13.2 million of assets. 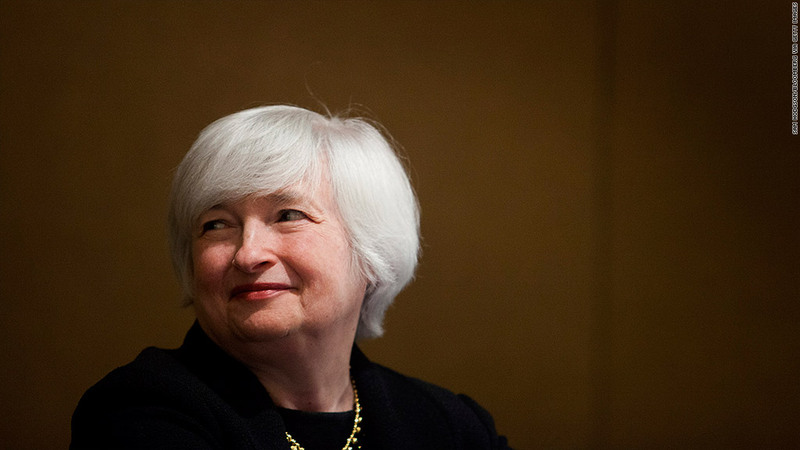 Most are held in a trust held jointly with her husband and Nobel-winning economist George Akerlof. Yellen's portfolio includes retirement accounts and funds from her days at the University of California, in additional to some individual shares in companies like Pfizer (PFE) and OfficeMax (OMX).